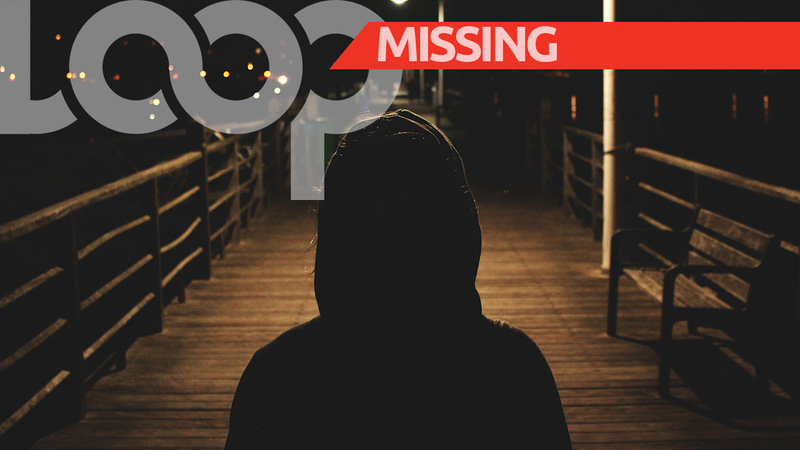 The Trinidad and Tobago Police Service is seeking the urgent assistance of the public in locating 16-year-old Rehana Theodore. 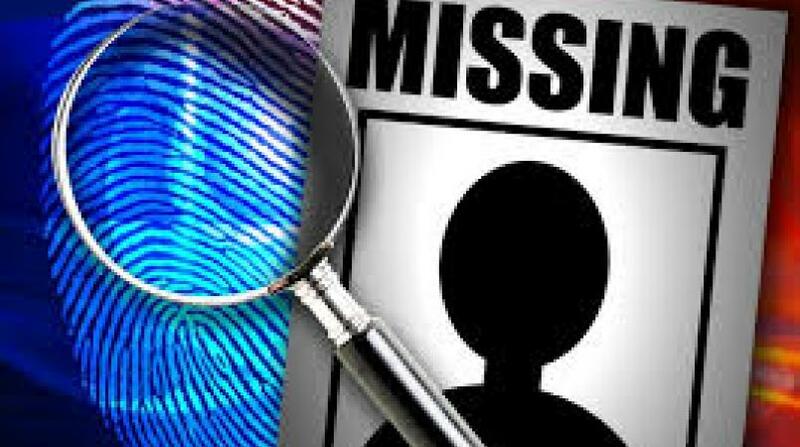 Theodore, of First Street, San Juan, was last seen at her home around 9:40 pm, on Friday 11 January 2019. She was reported missing to the San Juan Police Station, around 9:05 pm, on Tuesday 15 January by her mother. Theodore is of mixed descent, 5 feet 5 inches tall, medium built, with a light brown complexion and short black hair. 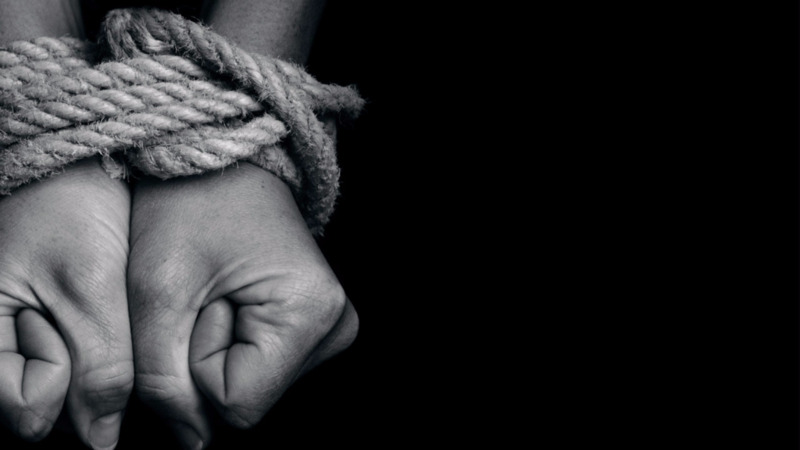 She was last seen wearing a green t-shirt, a pair of black jeans and a pair of red and green slippers. 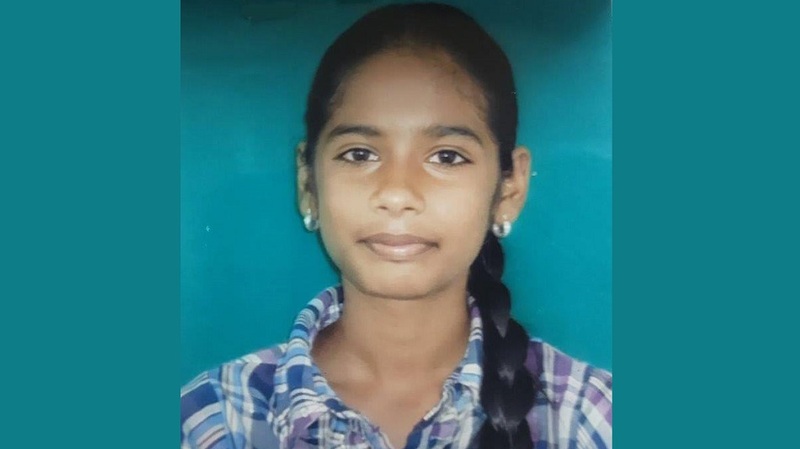 Anyone with information on the whereabouts of Rehana Theodore is asked to contact the police at 999, 555, 911 or any police station or call 800-TIPS.